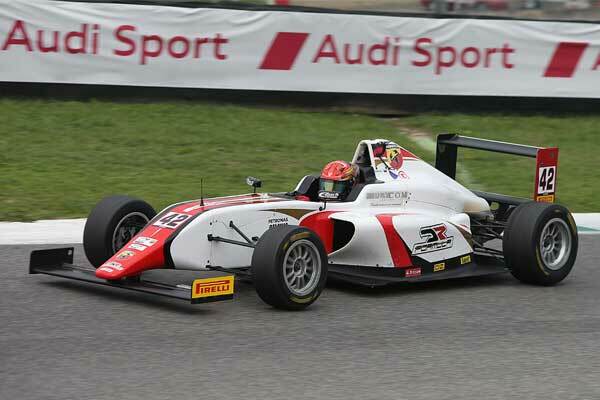 DR Formula driver Artem Petrov claimed his maiden win in the Italian F4 Championship powered by Abarth in the first race of the last round of the season at the Monza circuit. 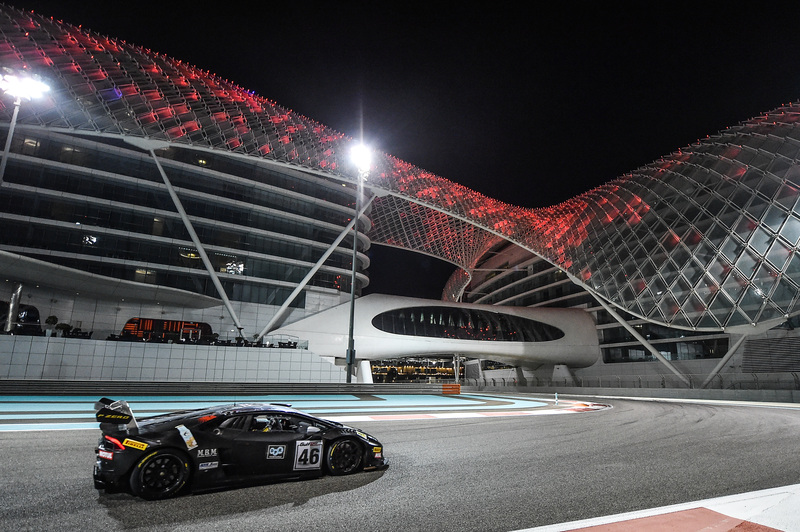 The young Russian racer, led from the fifth lap to flag to take his first series victory, after a brilliant Friday's qualifying, when he set the second time in the second session, 42 milliseconds behind the pole position. Petrov made a strong start from the second row of the grid, jumping from fourth to second in the opening lap. Later, the 17-year-old driver battled with the championship leader Marcus Armstrong. At the fifth lap Petrov took the first place he would never lose, managing to extend his gap to 5.895 seconds over the Kiwi driver. Unfortunately his team Felipe Branquinho was forced to retire with damage to his front tyre as he was involved in a first turn contact with another car. 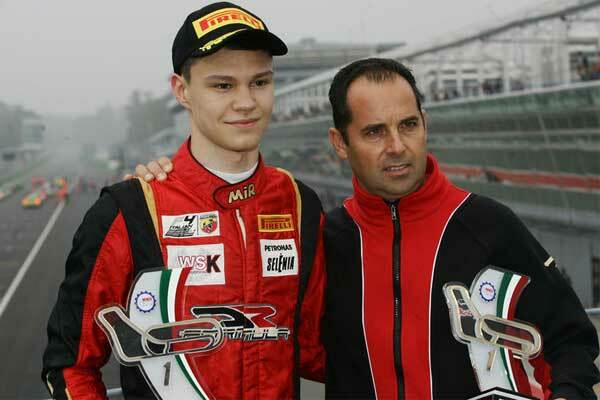 The 17-year-old Russian driver led the field on race two almost from start to flag. Lining up in second, Petrov stormed to the first place in the very opening lap after a start behind the safety car due to the wet condition. The DR Formula racer extended his gap to more than 15 seconds over the second placed Job Van Uitert, that let him to overcome the five-second penalty he was handed for cutting the chicane. In the same circumstance, his team mate Felipe Branquinho managed to take a rookie podium finish. Different story in race three, with Petrov starting from fourth. The Russian racer made another strong start to take the second place. On lap two, at the Roggia bend, he took the lead, battling with Van Uitert and the 2017 champion Marcus Armstrong. A contact with Armstrong - who was penalized after the chequered flag - had the result of a front wing damage, that brought Petrov to go stright at the variante Ascari, hitting the Van Uitert car. That forced Petrov to retire after five laps, whilst Branquinho spun at the Parabolica and stopped too.